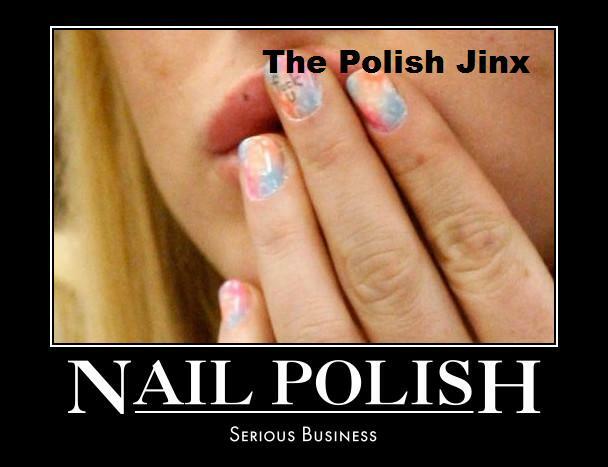 The Polish Jinx: Julep Oxygen Nail Treatment - What Is It? 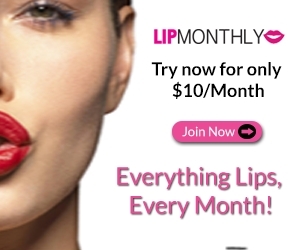 The February Maven product is... 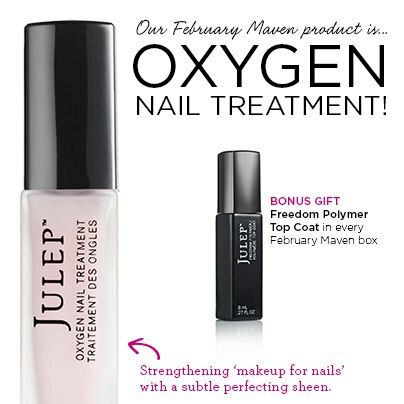 Oxygen Nail Treatment Complete nail care, and make-up all in one bottle. Made with a patented Hexanal formulation, nails are restructured to a stronger, thicker, and smoother condition in just one stroke. So did you see this and still not quite understand EXACTLY what it was? Was it a base coat? A nail treatment? How do you use it? Well I sure did! 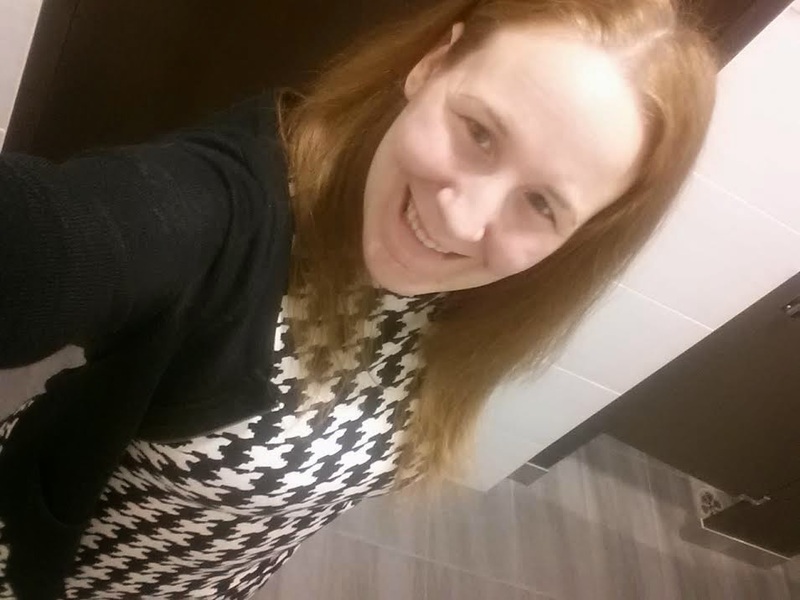 So I called up Mary (seriously, how WONDERFUL is that woman?! I hope Julep appreciates how wonderful she is!) and asked her for details. But yes, for those of you who were unsure, this is a strengthening product that can be used alone and give your nails a subtle colour while strengthening and improving the nail structure or as a base coat (so similar to the Nail Therapy) but it has a light pink shade that makes it very much a stand alone all in one product if you so choose. Thanks for the insight I was wondering myself what the heck this did exactly! Can't wait for my box! On the box it says not to use with any other polish. Which has me wondering... Do I use nail polish remover to take it off or does it just wear off?